Today the doors to nostalgia are wide open and the classic Nintendo-inspired Android games are available at the touch of an Install button. Since the release of Super Mario Run on Android, the well-known game provider has set the goal to be one of the most powerful players in the mobile market. With visually stunning titles that take the players back to the console times, smartphones are now giving back the childhood games to the young at heart and not only. Since there’s no need to change cassettes now, here are the Top 5 Nintendo games available on Android. With a downloads number of over 750 million and named „Best Mobile Game” by The Game Developers Choice Awards and “Best App of the Year” by TechCrunch, Pikachu and many other Pokémon have been discovered. Join Trainers from all across the globe as now’s your chance to discover and capture the Pokémon all around you. Get your shoes on and walk around your city. 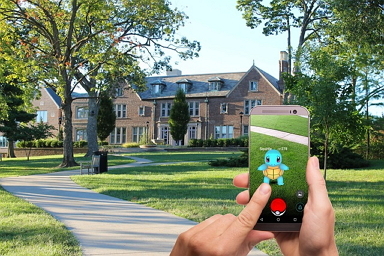 The smartphone will vibrate when it feels a Pokémon nearby. Stay alert and throw a Poké Ball or it might escape! Complete your Pokédex and level up. The newfound skills will enable you to catch more powerful Pokémon. Super Mario is here and faster than ever before! 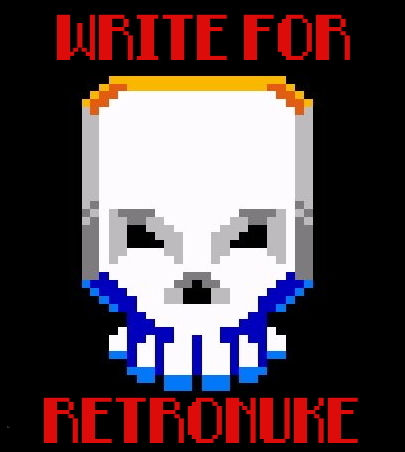 How to play? You control Mario by tapping the screen to make him pull off jumps, mid-air spins, and wall jumps. After you download the game, you will be able to play all the modes: World Tour, Toad Rally, Remix 10, and Kingdom Builder. In Remix 10, Daisy is lost somewhere in the realm and to find her, you have to clear 10 courses. These are some of the shortest courses you’ll ever play. In the World Tour, run and travel through caverns, ghost houses, castles, and more to rescue Princess Peach from Bowser’s clutches. With an interactive twist, Toad Rally lets you compete against your friends and challenge other players from all around the world in a quest for stylish moves. You can create your unique kingdom with over 100 kinds of items in the Kingdom Builder mode. Gather coins and Toads to help you on your way. If you are a fan of the world of gaming, then you surely know of The Fire Emblem Saga, Nintendo’s hit strategy RPG. Since its creation about 30 years ago, the game has morphed into an Android version that brings to the small screens battles specifically created for touchscreens and on-the-go gameplay. Now you can develop your Heroes’ skills and create your own adventure. If role-playing games are what makes you tick, then you surely miss the timeless Chrono Trigger. With a redesigned gameplay and an epic tale of time travel and adventure, this game still captures hearts and creates a new gaming generation. 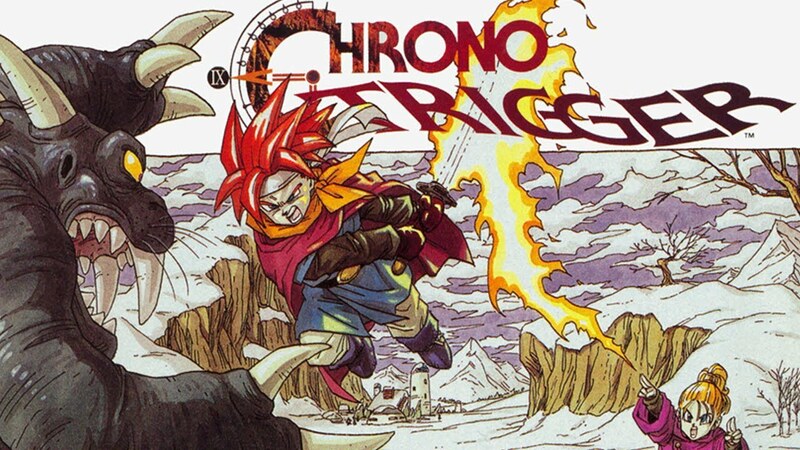 So, start the epic quest to save a planet’s future alongside Chrono and Marle. 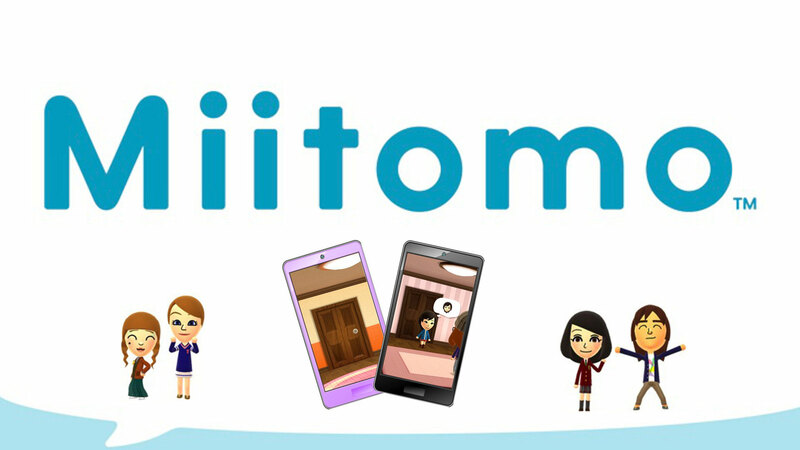 Miitomo is something quite different from the games presented above, it is a smart-device app. This creation presents the Mii characters from the Nintendo’s Wii system but with a wide library of features to make your Mii resemble you. Customize your character and take it on a special social adventure.